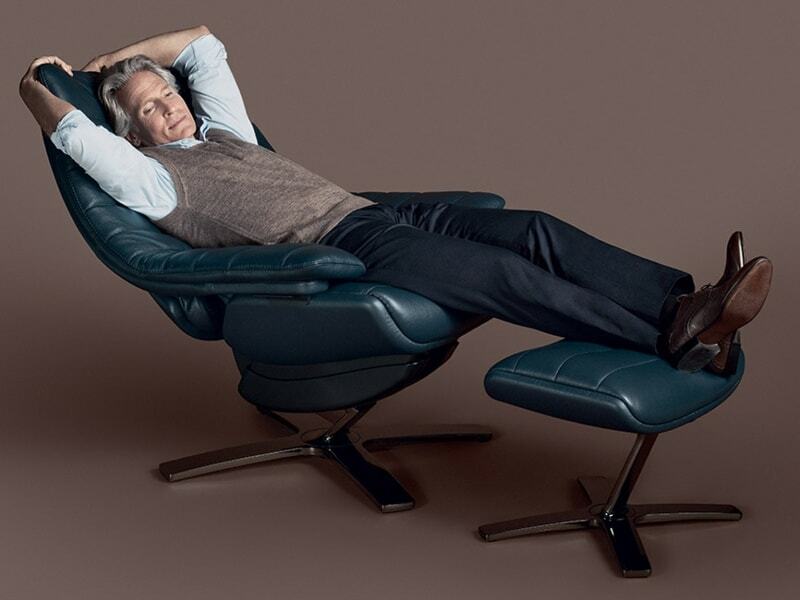 Founded in 1959 by Pasquale Natuzzi Italian Furniture, Natuzzi is the Italian largest furniture and design company and a world leader in leather upholstered furniture. There is a thread running throughout half a century of Natuzzi’s history to its future: integrity. 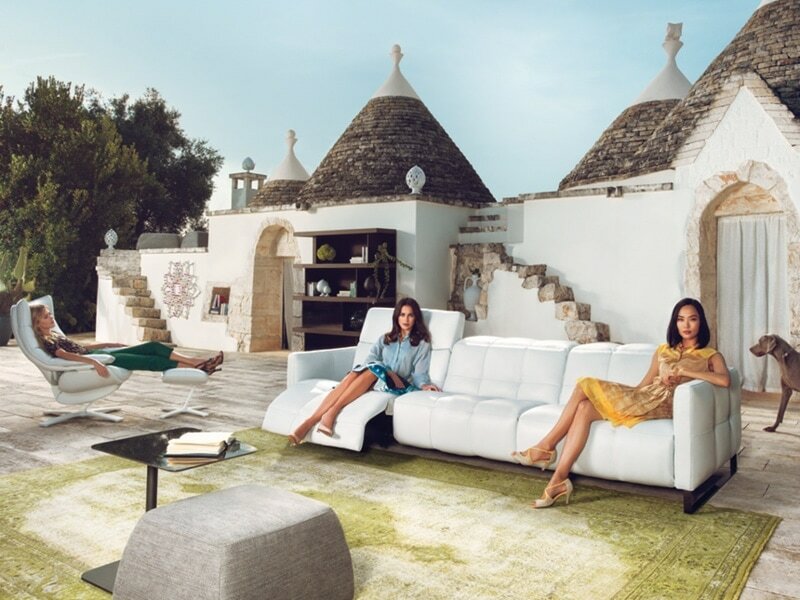 Natuzzi is a global group, both from a manufacturing and commercial point of view, with modern manufacturing plants mainly in Italy and commercial branches in the main world markets. 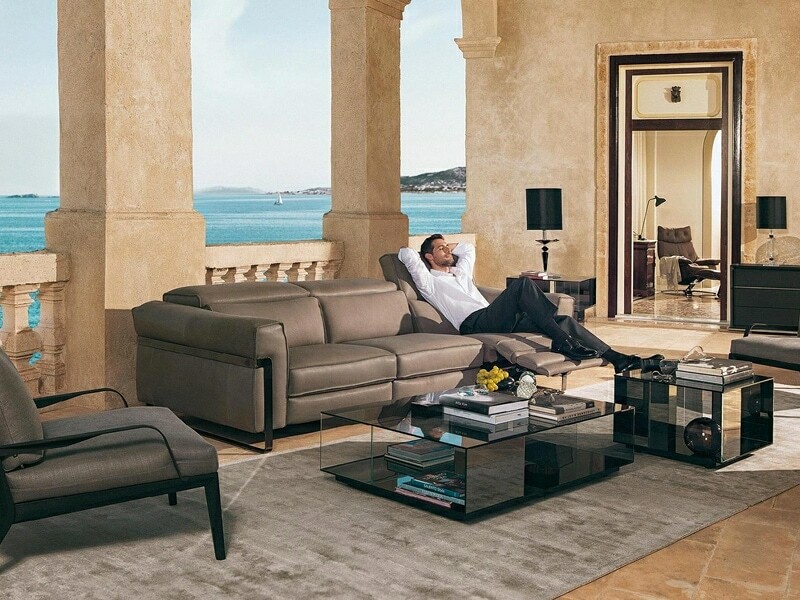 Thanks to cutting-edge design, superior Italian craftsmanship and advanced manufacturing operations, Natuzzi is the most globally-recognized furniture brand among consumers of luxury goods, present in the most important markets in the world with a network of about 1,140 mono-brand points of sales.